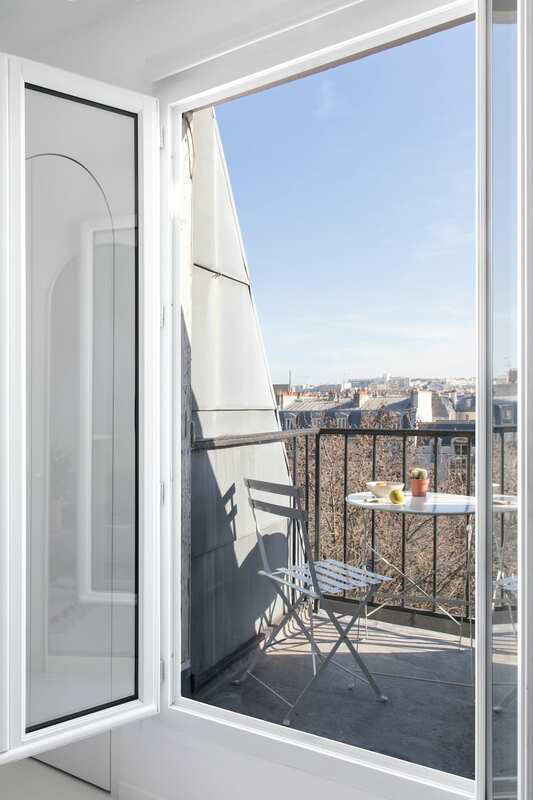 Micro Living: 11-Square-Metre Apartment in Paris by Batiik Studio. Ever wondered what it would be like waking up within two places at once? Part classic Parisian allure perfectly blended with oceanic cobalt blue of Santorini islands. Thanks to Airbnb, you may be tempted to book a night or two in a super chic apartment by , who are known for transforming small spaces into something extraordinary. And that’s exactly what they did in the cosmopolitan 10th arrondissement in the heart of Paris. Inspired by Moroccan and Greek-style architecture (even though it may not be immediately obvious), this 11m² micro dwelling reflects a truly unique personality through careful transformation and design. Once a former personal quarter of an elegant home, it has been reinvented into an avant-garde escape. 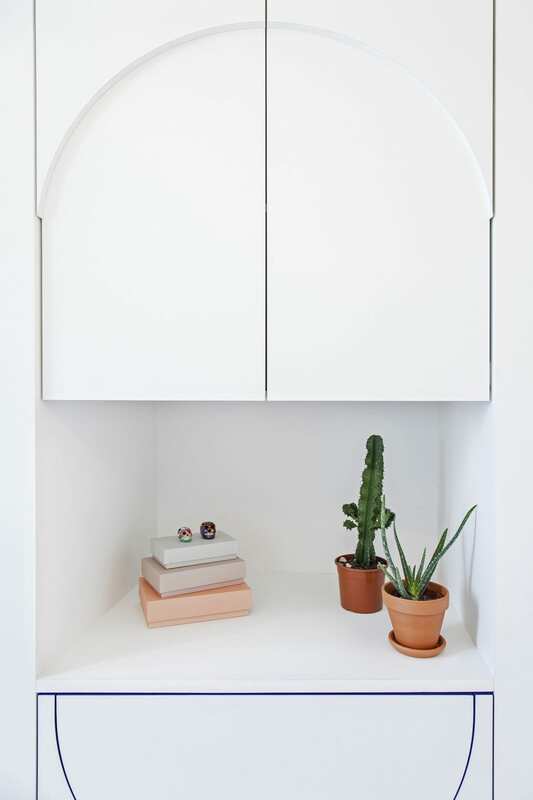 Thanks to Rebecca Benichou, director of Studio Batiik, the tiny apartment living just reached a new level of functionality. The studio’s approach borrows from the traditional art of Javanese batik, with nuances of colour, materials and motifs, granting modernity, details and cheerfulness without imposing it. 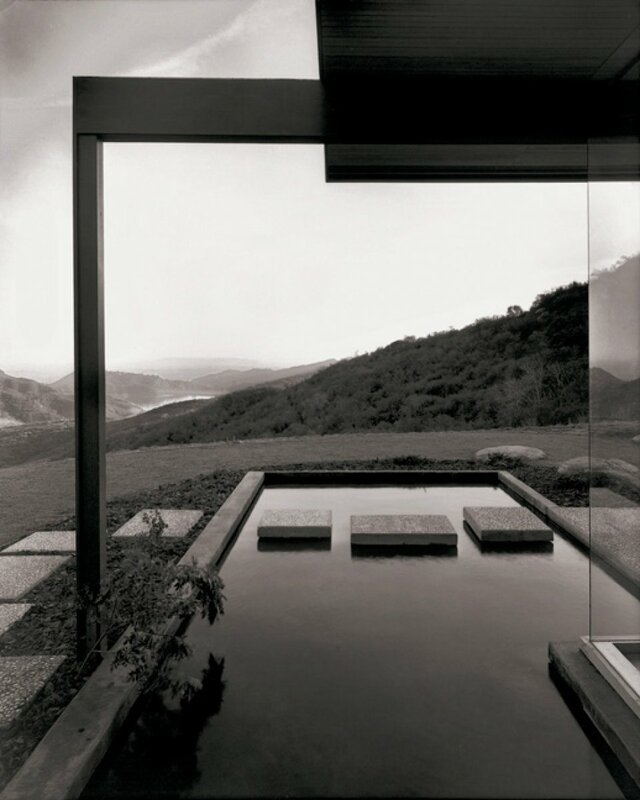 Entirely minimal in design and function, it is a genius example of how to maximise zones without compromising on the overall aesthetics and functionality. 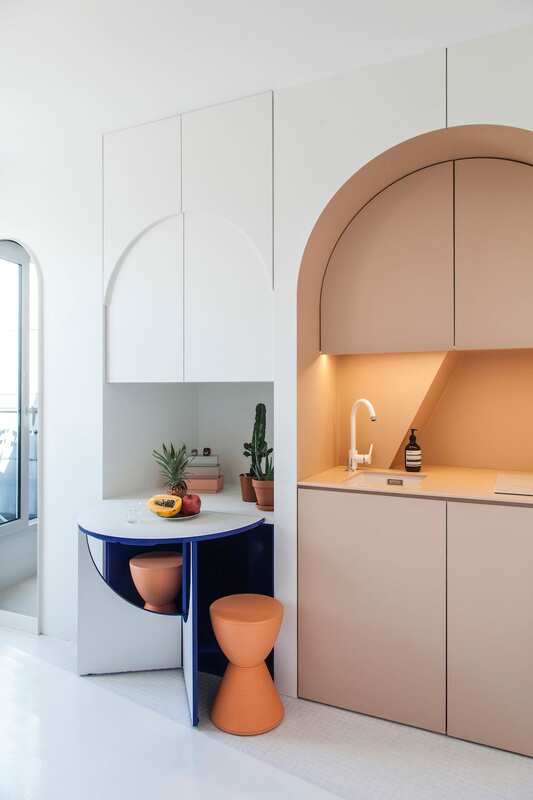 The linear space is comprised of hidden built-in niches concealed within the white crisp and pastel walls that open up to reveal a clever configuration of kitchenette, fridge and an oven. And if that’s not enough, it also fits a small table with cobalt blue highlights and two terracotta coloured stools for a pop of brightness. It conveys a harmonious taste of sophisticated shapes, restrained colours and organic lines that signify bespoke design. 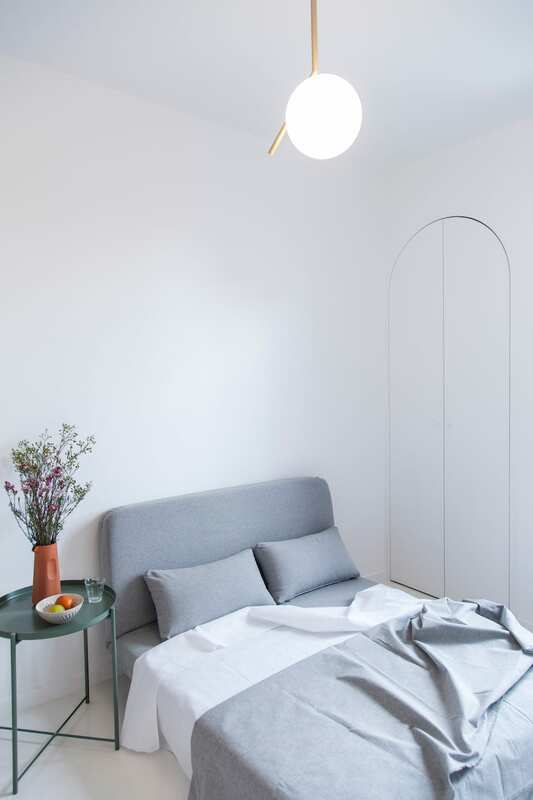 Opposite the pop-up kitchenette wall is the living room that doubles up as a bedroom which includes a futon bed and a round green table that serves as a partition between the two areas. The brief was centred on creating an understated and stylish space that would stand out from the rest of many AirBnB rentals. 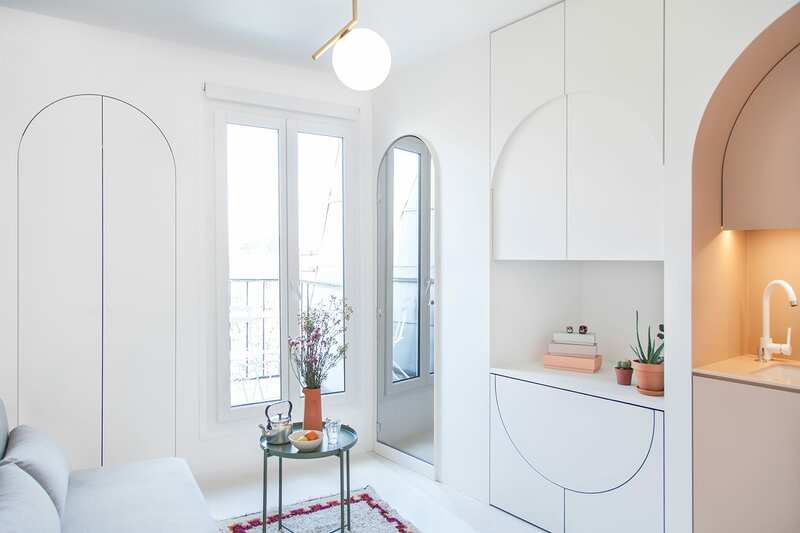 And if there was any doubt that small spaces cannot incorporate architectural character, this apartment proves otherwise, dominating with classic arches and soft shapes to create an ambiance to remember. 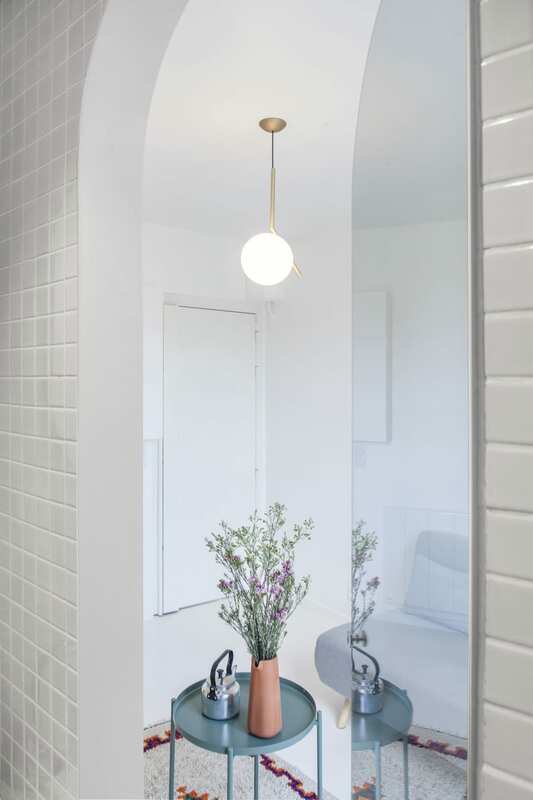 Bathroom is hidden behind the walls and its simplicity dominated by full length mirror, building a view of a greater space than it actually is. A repeated theme throughout the interiors is the use of integrated storage, with an under stair closet clad in light grey tiles and equipped with shower box and toilet. What can we say – Benichou is faultless in her work for optimal utilisation of the tiniest corners, arranged with taste and intuition that respond to the lives of future occupants. And it wouldn’t be complete without a balcony overlooking the stunning views of the city. We imagine there are croissants, crepes and red wine to be enjoyed here. Paris – we’re coming for you! See more examples of Compact Living on Yellowtrace. LIFEwithBIRD Store in Sydney’s Bondi Junction by Studio Wonder. 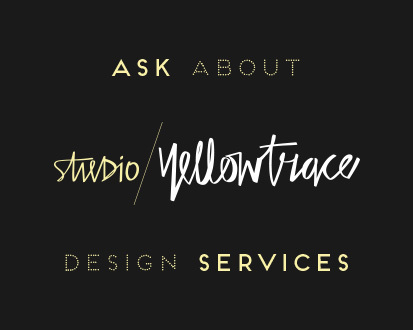 Stana is a freelance interior designer working and living in Melbourne. Having graduated from CATC Design School in 2013, Stana has worked on various residential projects to deliver functional and aesthetic interiors for her clients. 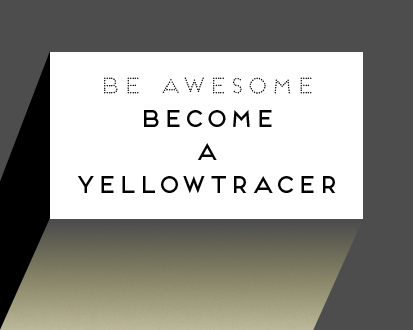 Pursuing two careers, her creative side also comes with a geek chic factor, currently working as a senior systems engineer in IT and maintaining one dynamic schedule. Committed to her weekend adventures, Stana’s alter ego sways between foodie/fashion fanatic and photographer of inner city dwellings and architecture. Exploring hospitality and retail design by shamelessly indulging in ricotta hotcakes at her favourite weekend haunts, followed by a spot of shopping for that sleek and minimal Melbournian style (courtesy of Scandinavian influences), regular travel is her gateway to new inspirations.